Hibernian Football Club has a long and proud tradition of working to support local communities. 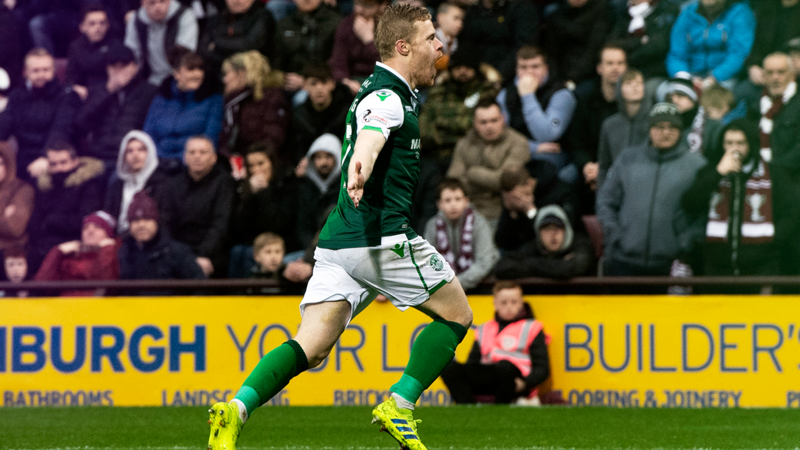 Hibernian Community Foundation was created as an independent charity in 2008 to harness the power and passion of Hibernian football to make a significant difference to people’s lives and in local communities. Hibernian Community Foundation creates a positive impact through our health and fitness, education and community football programmes. We support local initiatives to strengthen local links. 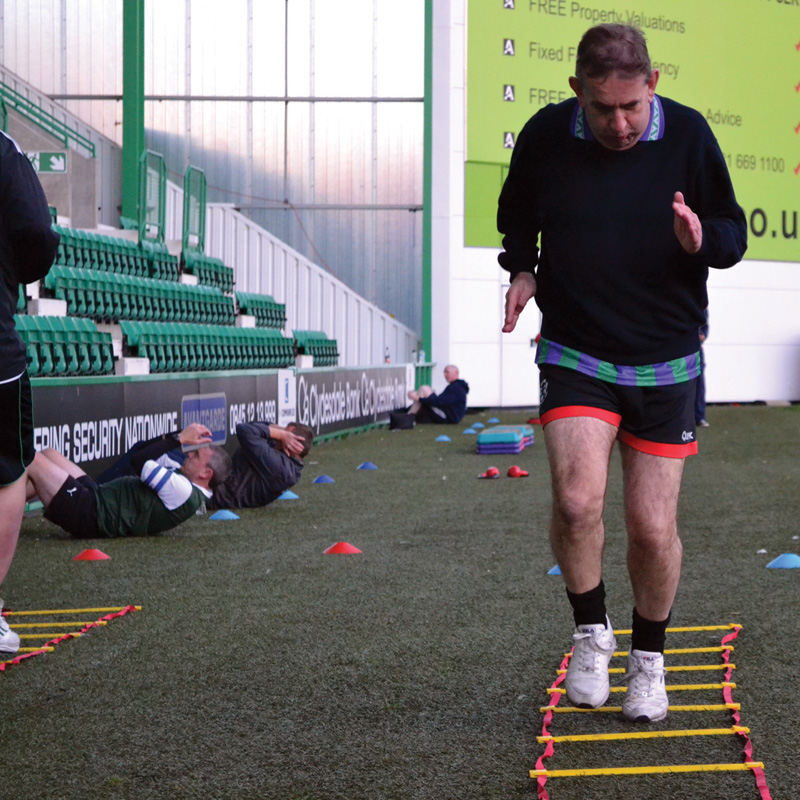 We work with people to help them achieve their goals in the exciting environment of Hibernian Football Club. Hibernian Learning Centre: Unique partnership with Edinburgh College that creates learning opportunities for people of all ages from our base in the South Stand at Easter Road Stadium. Learners gain skills and valuable qualifications in computing and other subjects while learning at their own pace with the support of tutors in a modern, friendly and well-equipped environment. Community Football: Train the Hibernian Way with weekly Technical Centres and School Holidays Academy Experience. 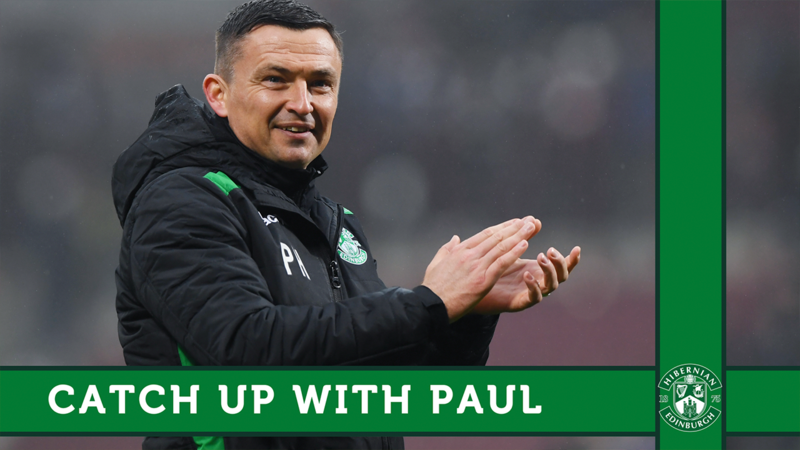 High quality football coaching throughout the year in schools and across Edinburgh and East Lothian, including at the elite Hibernian Training Centre. Health, Fitness and Wellbeing: Courses that encourage healthy lifestyle choices and changes that result in positive health and wellbeing outcomes for men, women, young and formerly young Hibees. Join us in a journey toward better health.